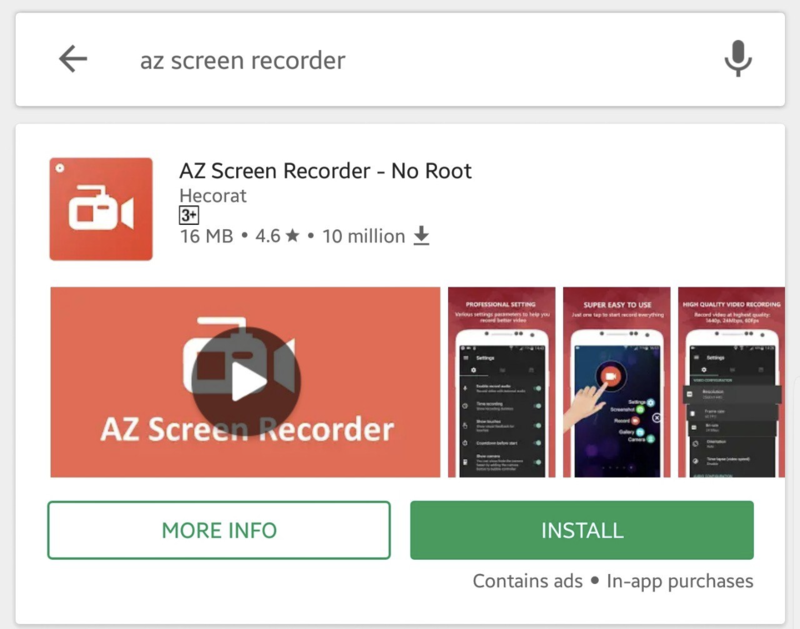 Guide on how to make a video of a bug found in Pillar Wallet and send it to our Support Team using AZ Screen Recorder on Android. Open up the Google Play Store on your Android device. 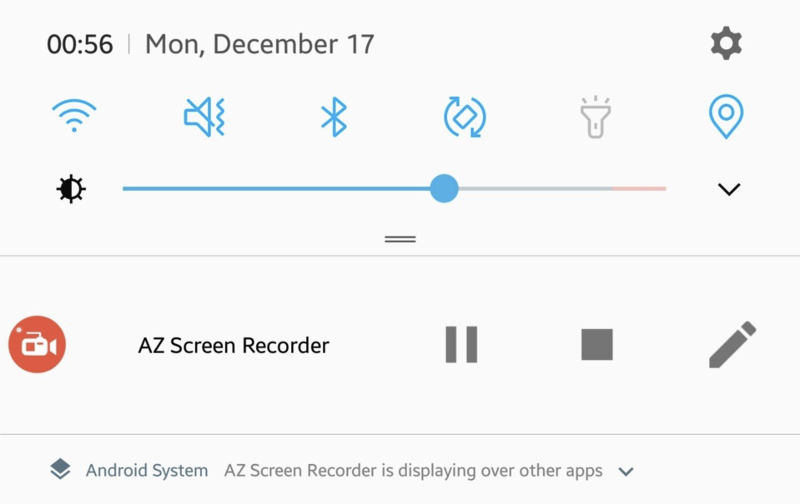 Search for "AZ Screen Recorder". Locate and tap the entry published by Hecorat. Tap Install and allow the installation to complete. 5. 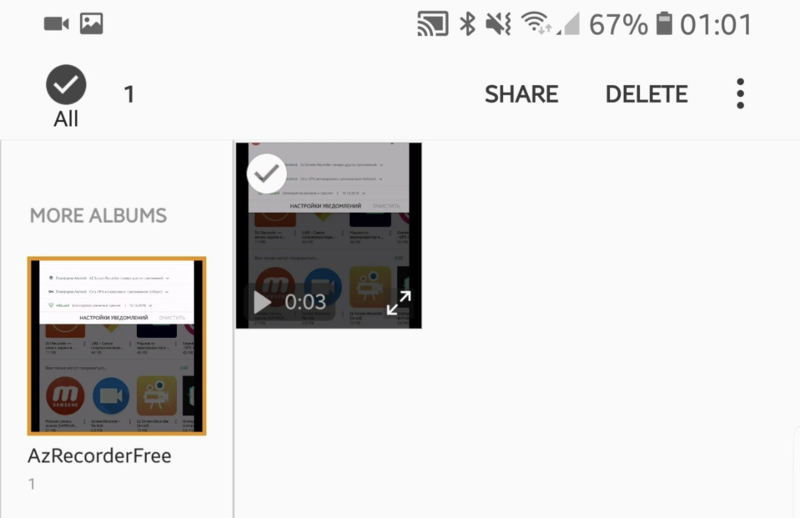 Once installed, click the icon of the app and once the app opens, you'll see a small camera button on the left side of your screen. Tap that button to reveal the AZ controls. 6. To record a video, tap the red video button (from the controls) and then tap START NOW. You will get a three-second countdown before the recording actually begins. 8. Once you're done, pull down your notification shade and tap the STOP button. ***Please note that you mustn't record your PIN code, private key and 12 words backup phrase under any circumstances, otherwise you may lose access to your wallet together with all assets! Videos containing these information will be deleted immediately! *** In order to prevent that - you can log into your wallet a few seconds before you start recording and then go to the app without typing PIN code.